A fly fishing buddy (if you can find a good one) can improve your game. You’ll catch more fish. You’ll have to work through the dreary competitive stage, but eventually, you’ll have a partner to shoot the pic of your humongous brown and regale you at dinner about the ones you hooked but lost. Click now to listen to “Benefits of a Fly Fishing Buddy” in your browser. Great Stuff from Our Listeners. At the end of each episode, we often include a feature called “Great Stuff from Our Listeners.” We read a few of the comments from this blog or from our Facebook page. We enjoying hearing from our readers and listeners, and appreciate your advice, wisdom, and fly fishing experience. 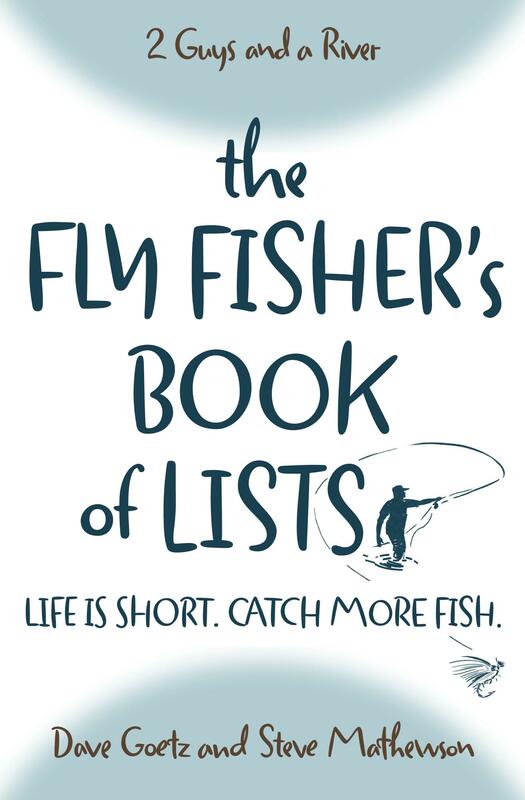 Do you have a fly fishing buddy? Or do you prefer to fish alone? Would love to hear your thoughts. There are pro’s and con’s to fishing with someone else. Fishing with a true fishing bud is more enjoyable than alone. You do have to learn to fish together. Learn to work the waters together and share. It’s never been a competition. I have fished lots of waters alone. I am too quiet and that has almost cost me some very unexpected problems. Safety is part of the advantage. It’s sharing the waters and the evening that awaits. It’s the drive to and from. We always love your wisdom, Michael, and this comment is no exception. That’s a great point about learning to fish together. That might be a great topic for a podcast. There really is an art to communicating, sharing, water coverage, and looking out for each other. You’re absolutely right, too that the drive to and from the river is a great part of the experience. Thanks again for taking time to reply.